Are you looking for a better way to communicate electronically within your company and with your team members? Yammer may just be the answer. Yammer is a great collaboration tool for organizations. It allows you to setup groups for people in your company, even external groups for working together with key customers or vendors. Use Yammer to brainstorm ideas, discuss projects, post news, share info and stay connected. Once you complete the setup, which takes only minutes, you have secure workspaces to use for communicating on projects. It is a little like a social network just for your business. Yammer creates a very robust electronic area to post all sorts of content like photos, videos, reports, letters, marketing ideas, and other documents. It allows for discussion and polling. You can be notified of new content by text or email. It even has mobile access for your smartphone, so can access Yammer anytime, anywhere. The real strength of Yammer is that it is easy to use. It does not require much to get setup and working. It has a Facebook-like interface, so people will adapt to it quickly. It provides significant real world value in its ability to allow web-based communications. With just a couple clicks you can setup a new network for an internal department, or for an external group like a customer or vendor. Each network is completely secure to only those who you invite to join. 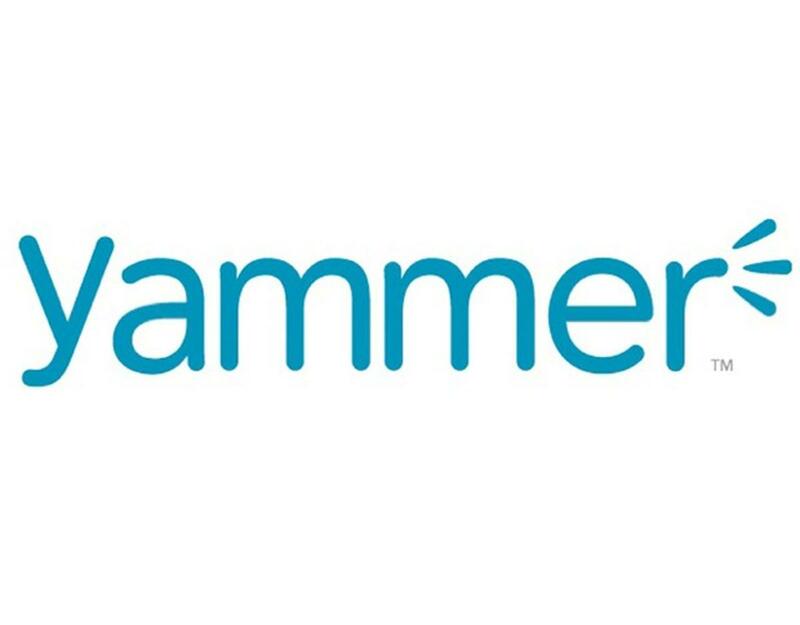 Yammer provides online collaboration for free to get started with. If you need more administrative features, price goes up to $5/user/month. Setup is intuitive and can be done in just clicks. It provides many of the benefits of a package like Sharepoint without any of the hassle of setup and maintenance. Check it out at www.yammer.com!